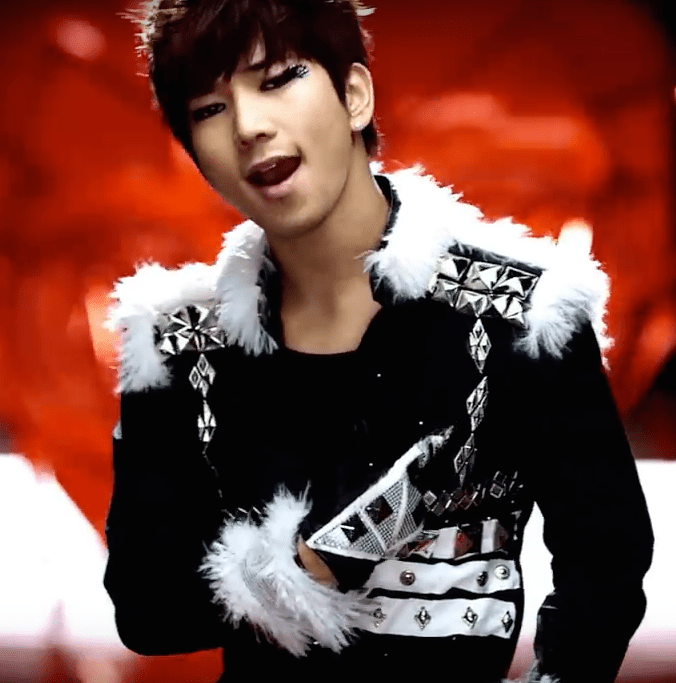 On a scale from one to ten (with ten be the highest supreme best of the best), on any given day, G.O’s level of handsome is easily at 10 (in fact, I would say it is arguably higher). 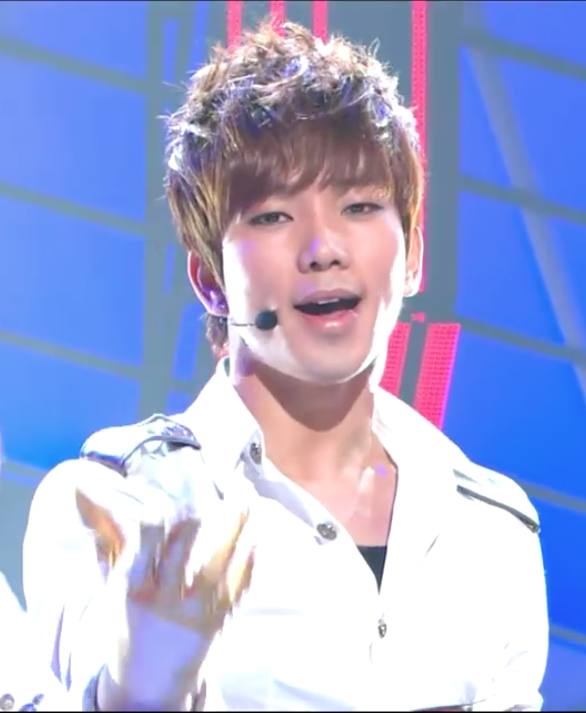 I am convinced, however, that there is no technology available today that could adequately measure the level of his handsome and charisma during MBLAQ’s Stay era. 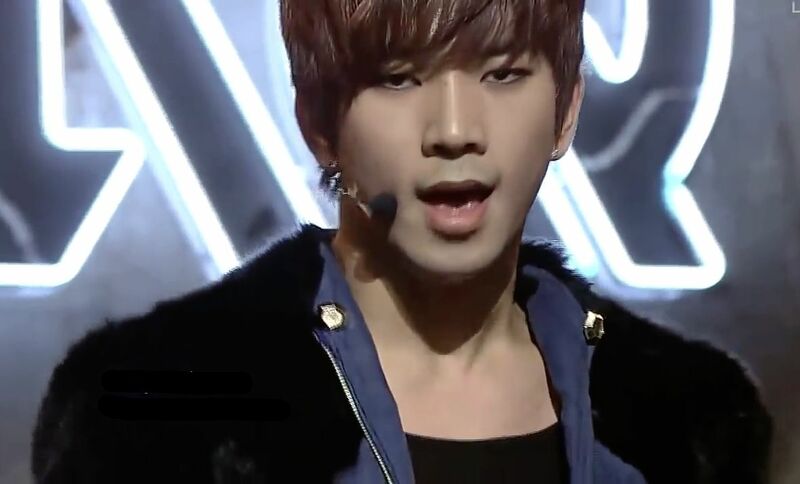 Stay is in my top 5 favorite MBLAQ songs of all time. 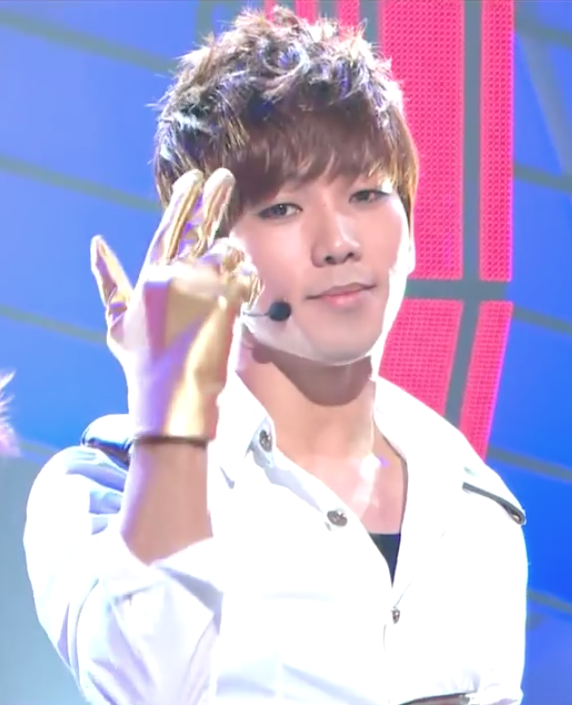 And while there is nothing groundbreaking about the theme of the song (boy loves girl; girl leaves boy; boy laments and wants girl back), it is with the force and command within which all of the members of MBLAQ sing the song backed by an equally powerful dance track and dueling rap attacks from the maknaes, that make the song more than just the average break up offering in pop music today. 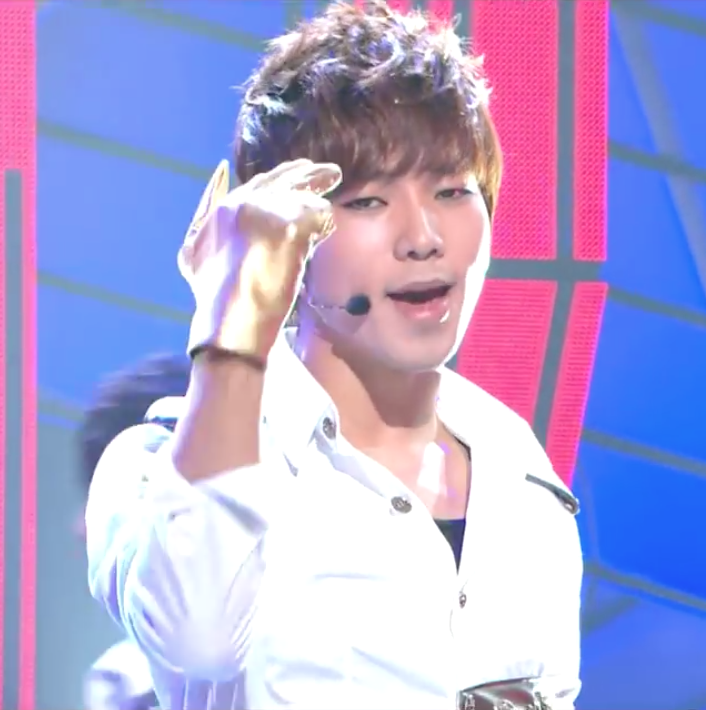 When G.O steps in to ask you to stay in his heart with his plaintive and gentle falsetto reminding you that he is stuck and still lingering in the memory of your love, 난 아직도 머물러있어….. as you know I still remember…. well, could you deny him? Could you walk away? Oh, this man. I am missing him hard. 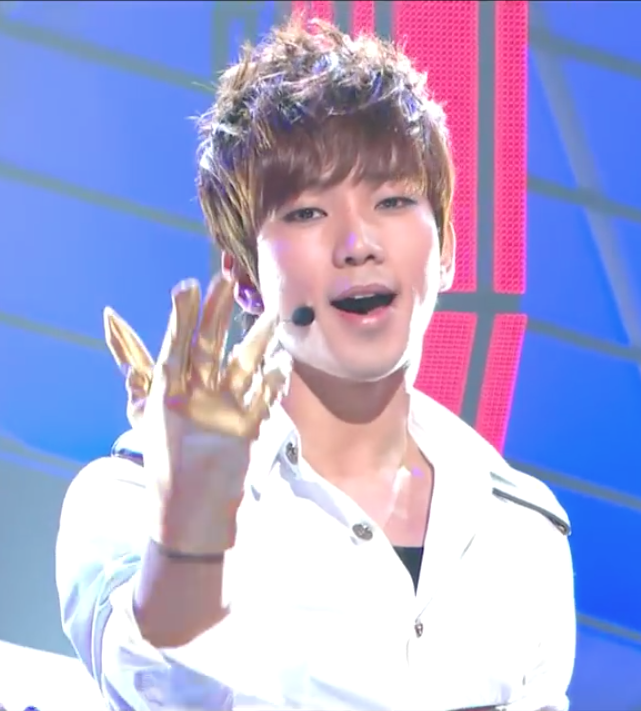 Categories: G.O Military Discharge, MBLAQ Musings, The G.O Files | Tags: G.O, G.O images, Jung Byung Hee, Jung Byung Hee images, Korean Popular Music, MBLAQ, MBLAQ G.O, MBLAQ G.O images, MBLAQ Stay Era | Permalink.